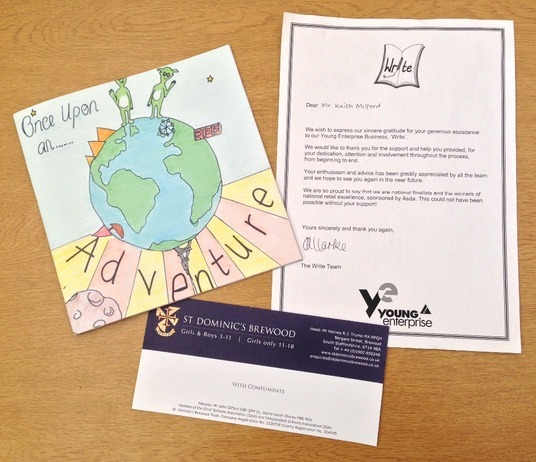 "I just wanted say how pleased I am with the printing work you did for me. The quality went far beyond my expectations, beautiful printing, and quality materials, thank you so much"
"Keith and colleagues at Printdot have done a great job providing with us a roller banner recently. It was done quickly, easily and professionally. I feel that I can go to Printdot and know that I'll get efficiency and quality and that the job is in safe hands"
"Ordered a banner yesterday morning and picked it up the same day, exceptional customer service and the quality of the print is by far the best I have ever seen! Well done Printdot team!" "Thank you for the great service and you have provided me with, the wall charts look great. Have a fantastic Christmas and new year and look forward to working with you again in the future"
"Absolute first class service from Keith, Natasha, James and Owen. 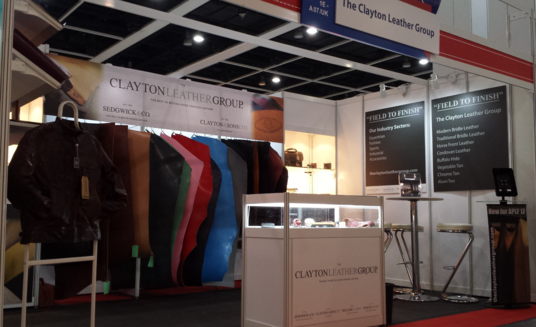 Our new logo and exhibition stand looks amazing. Thanks guys"
"We've all been really impressed with the customer service received and the quality of the print we've had from yourselves. Thank you for all your help and support"
for all future product launches"
"Thank you so much for a wonderful and excellent service. We are amazed at the speed in which we received our exhibition boards and they all look fantastic. I am sure we will work together again in the near future"
"Love the service and friendliness. Nothing is too much trouble!" 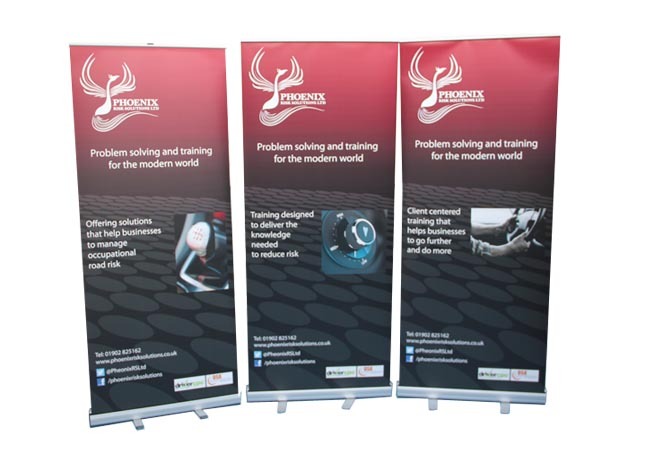 "Just to let you know we’re absolutely blown away by the quality of the banners and the professionalism of Printdot overall. Thank you so much for getting them to us within the short window we gave you. We’ll definitely be using you again"
"The sign is adorning pride of place and has reduced a number of staff to tears, myself included. WE LOVE IT, the children love it. The size of the hands actually makes it look like the children have really printed them on there themselves! I'm really proud of it! 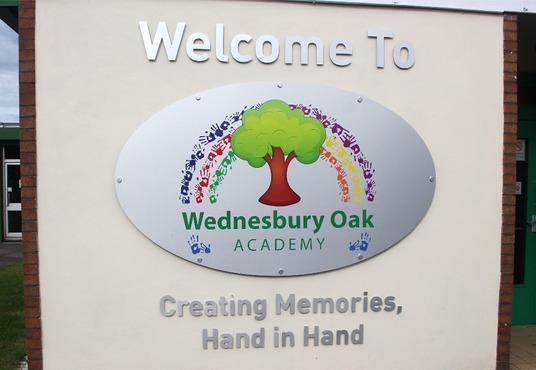 Infact, I'd like a similar one made for early years and we're also ready to proceed with our welcome signs for the rest of school"
"Keith and his team at Printdot have given a great service to Phoenix Risk Solutions. They delivered on every challenge given to them from design, problem solving and completion of the finished product. You would normally assume that this is when the service they give their customers finishes. But Keith and his team have aided us keeping the product in a state reflective of the finished state when first purchased. I cannot thank the team enough at Printdot for a product that has made us look good when at conferences and delivering training to companies and individuals"